Juliet Minton has been providing freelance editing and writing support to students, professors, and private individuals since December 2010. Juliet believes in the importance of clarity in the written word and has a special passion for helping writers to communicate their ideas more effectively. 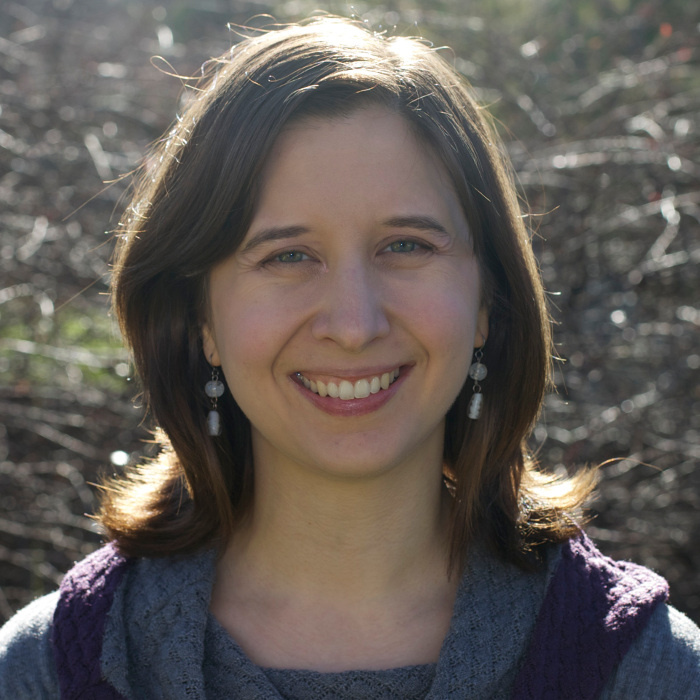 As an editor, Juliet has used her skills and science background to prepare a scholarly book for publication. She has also improved the comprehensibility and organization of a self-published memoir, as well as numerous academic documents, including dissertations, research papers, and proposals. In December 2014, Juliet earned the Poynter ACES Certificate in Editing. Juliet has a M.S. in Neuroscience from Georgetown University. I am a reader, writer, editor, preparer of tasty food, seasonal gardener, sometimes knitter, wife of a professor, and mother of two. When there are no other demands to be met, I can usually be found cozied up with a cat and a book. I currently reside in West Lafayette, Indiana.